Jesus failed to score in Russia despite starting in each of Brazil’s five matches as the designated Centre forward. The 21-year-old has since lost his regular starting place for Manchester City, managing just 12 goals this season in 33 appearances, many of which have come as a substitute. 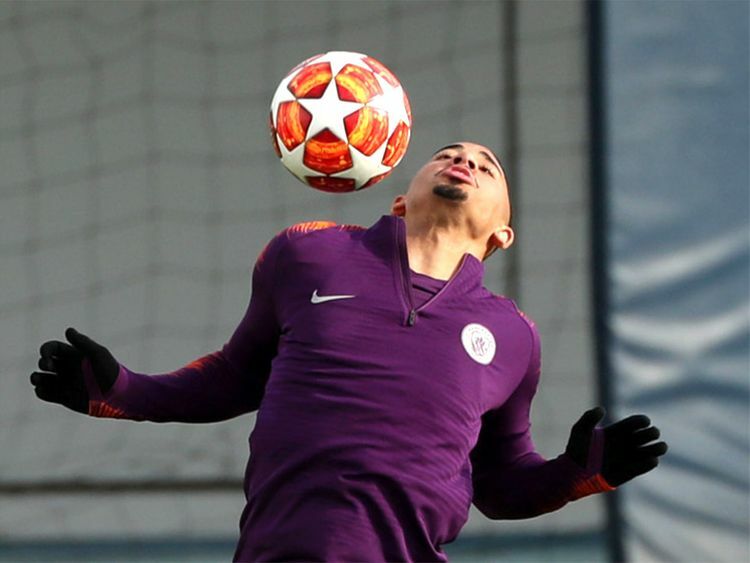 By contrast, his Argentine teammate Sergio Aguero has thrived, with 25 goals in 35 matches for Pep Guardiola’s team in 2018-19. “I’ve talked a lot with my family and my friends,” Jesus told Brazil’s Globo Esporte. “I had a very good time in my career and life. Things happened very quickly and then I stopped. I think it’s normal. I’m 21. I don’t have to rush things. I’m vying for a place with a guy who is the club’s top scorer (Aguero). I was also out for 10 days with an injury. In the final stretch of the season I want to help my teammates achieve success. He said he is ready to perform should he be called upon by Brazil coach Tite and played down talk of any ill-feeling with Liverpool striker Roberto Firmino — his main rival for Brazil’s No. 9 role.